Civilization is on its way to this place, where wild horses still roam. As Lucr cia is tamed by marriage, Sao Geraldo gradually expels its horses; and as the town strives for the highest attainment it can conceive--a viaduct--it takes on the progressively more metropolitan manners that Lucr cia, with her vulgar ambitions, desires too. Yet it is precisely through this woman's superficiality--her identification with the porcelain knickknacks in her mother's parlor--that Clarice Lispector creates a profound and enigmatic meditation on "the mystery of the thing." 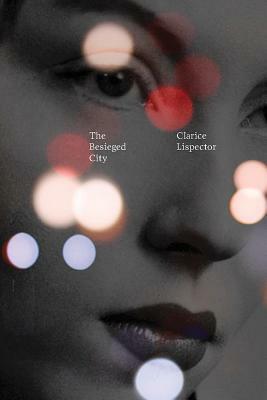 Written in Europe shortly after Clarice Lispector's own marriage, The Besieged City is a proving ground for the intricate language and the radical ideas that characterize one of her century's greatest writers--and an ironic ode to the magnetism of the material.